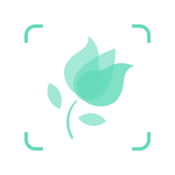 A garden is a planned space, usually outdoors, set aside for the display, cultivation, and enjoyment of plants and other forms of nature. The term "garden" in British English refers to an enclosed area of land, usually adjoining a building and referred to as a Yard in American English. 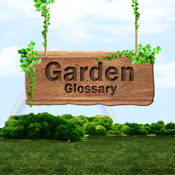 This Glossary provides you a comprehensive list of 575+ Garden and terminologies related to Gardening.